Art is great. 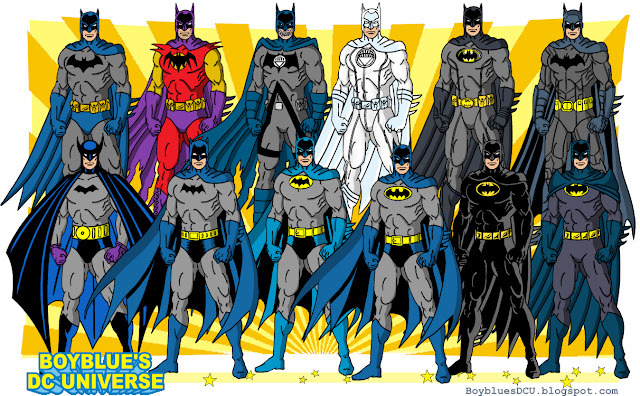 I hate to be the crazy picky person, but I always felt that the blue batsuit from rainbow series is several shades of blue as opposed to original scheme which is also present in the same comic (Detective Comics 242). Not a big deal just a thought. Great work BTW keep it up.